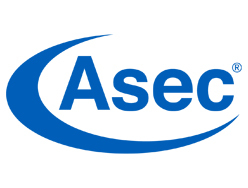 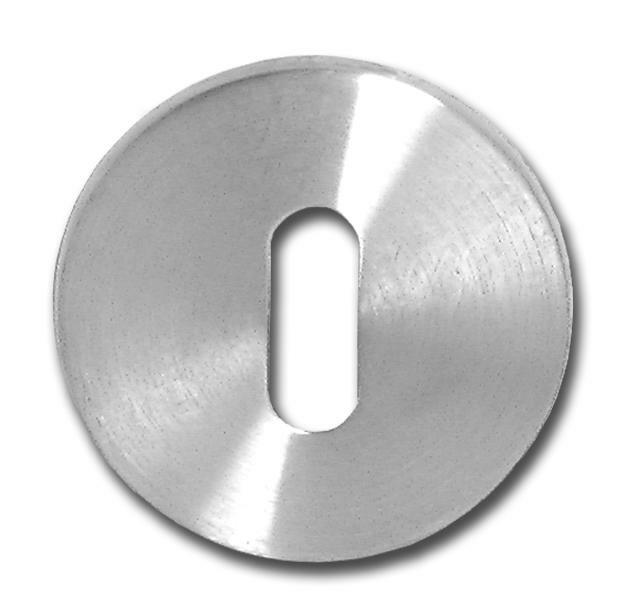 Manufactured by Asec, these escutcheons can be used with oval cylinders, euro cylinders and standard mortice locks. 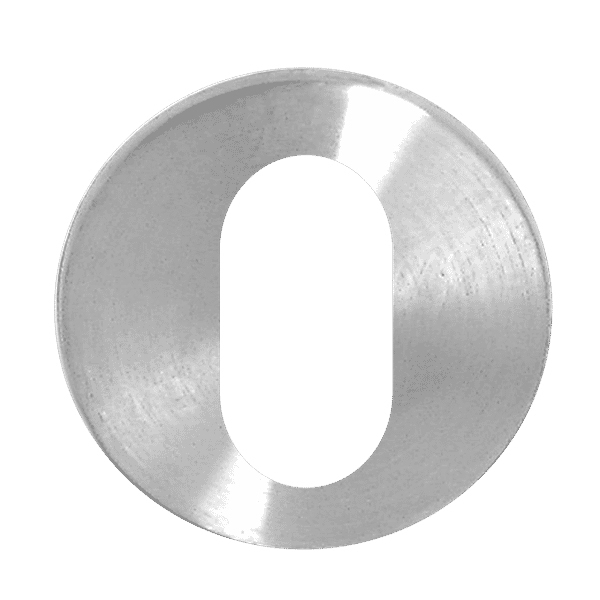 They come in a width sizes of either 5mm or 10mm with a diameter of 50mm. 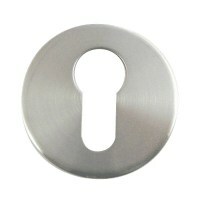 Available with a stainless steel finish and concealed fixings.